To clean up the front page, I have moved news articles (information about site updates) to this page. Make the site easier to use! 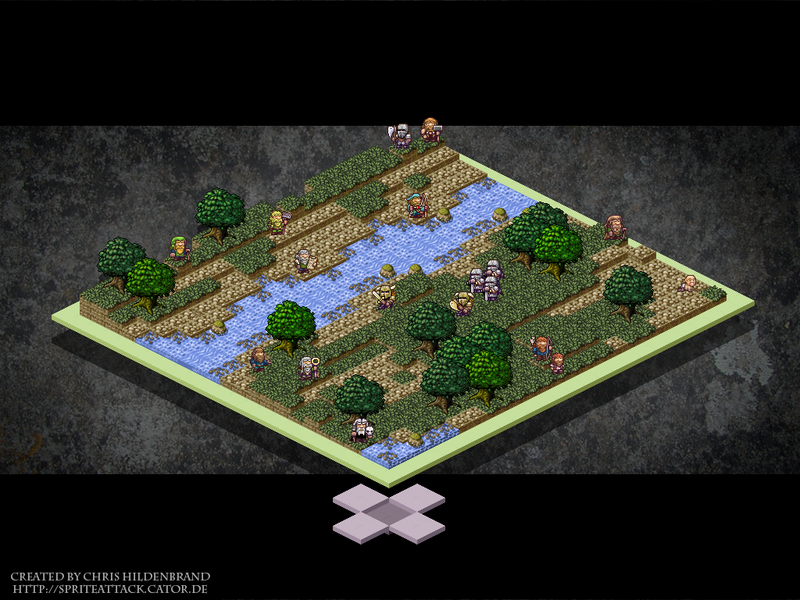 Continuing work on Isometric map viewer. Working on independent version separate to current map viewer. When adding a new PoI, or editing an existing one, there is now a checkbox labelled "Make default for this map"
For example, on Crystal Umbra the Entry Corridor is selected from the start. Hosting: mkv25.net has been migrated to a new plan! This means more bandwidth, and more filespace, both of which were near their limits. Thanks to www.icdsoft.com for another's year's stable hosting. Continuing to review map viewer code to produce an isometric map viewer, though this is still some way off. Am looking for isometric-tile artist. ... and track your submissions from the my movies page. Possibilities: A 3D isometric viewer. Automatic counts of visible items in your fort (statistics). New map version is a big part of the fixed point of interest sharing, but these are minor details in the big scheme of things. The way Points of Interest are stored for multi-level maps is flawed; this will cause problems for PoI sharing across maps. Previous multilayer map submissions where individual layers were uploaded as separate files WILL BE REMOVED by the end of this month. If you have an account, please remove them yourself and upload alternatives. Layered .fdf-maps can be decompressed back to .PNG images, and then recompressed to the multi-layer file format. New! Multi-layer map viewer to support (DF v0.27.169.33a) multi-level fortresses. New version of SL's map compressor now automatically combines and compresses these bitmaps into version 2 of the equally small .FDF-MAP file format. Add points of interest on any layer, help visitors quickly navigate through the coolest parts of your fortress design. Two-hundred-and-thirty maps have been added. Cool? Added a "Points of Interest" system. Listed in the left hand panel, click on each title to view a description and zoom to a place on the map. Add your own Points of Interest to your own maps, or other peoples. Find a place on a map, scroll down on the "View map" page and fill out the form at the bottom. Show/hide buttons to display the Flash based debug panel. Can be used to check loading times. Uploaded new flash viewer. No idea what's different though. Trying to improve map zoom. The Flash map viewer, and map archive in general, still has a few kinks which need to be ironed out, here's the current list of things that I keep meaning to do (in a more likely to happen order). Generated summaries of visible items on maps, for example, number of dwarves, number of logs, number of trees, etc.